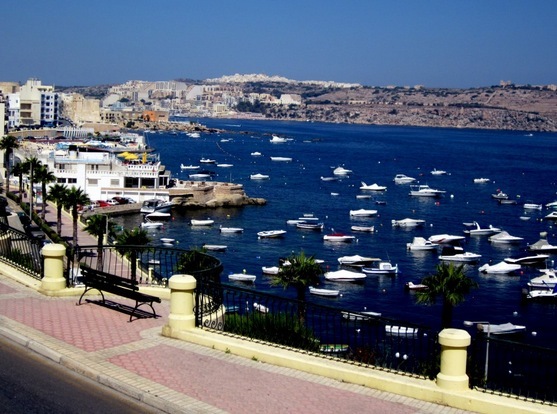 St Paul’s Bay is a more relaxed and traditional destination with a pretty harbour that boasts clear views out to the Meditteranean sea. 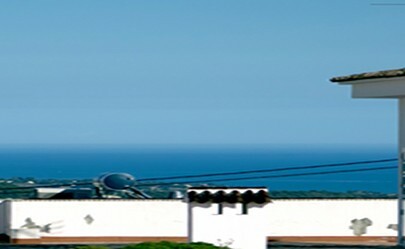 The great thing about staying in St Paul’s Bay is that you can enjoy being within walking distance to the bustle of the bigger resorts of Qawra and Bugibba as well as being able to enjoy the tranquillity of the countryside. Stroll along the seafront promenade. Go on a glass bottom boat trip and enjoy gazing at the great marine life. 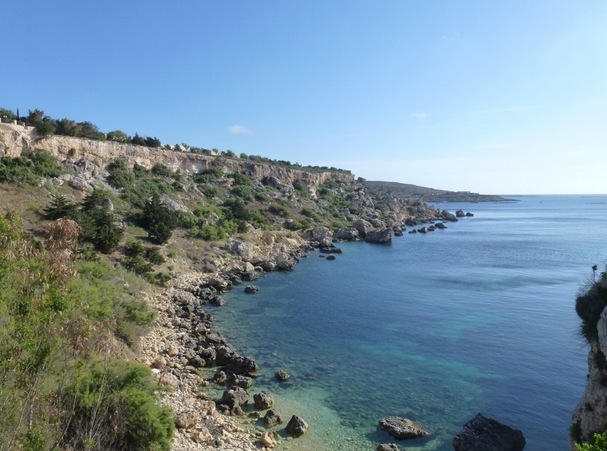 Visit Mistra Bay, a beautiful pebble beach with clear sparkling waters. There are plenty of dive centres if you are an experienced diver looking to take a dive trip. 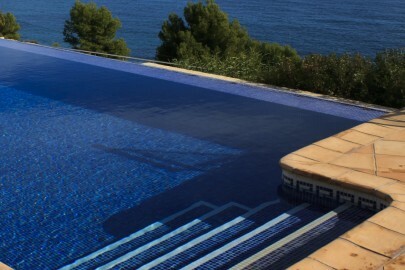 If you are beginner St Paul’s Bay is a great place to have a first go at diving. 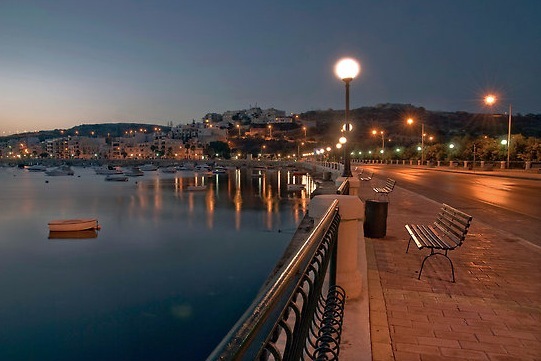 Have a look at our 5 best things to do in St Paul’s Bay page for some more ideas. Terragon- Innovative food in a romantic setting. Sammy’s Bar- Fun and family friendly restaurant with a varied menu. Portobello- Lovely homemade Italian food. O’Reillys Irish Pub- A charismatic Irish drinking hole. Vecchia- Nice wine bar with good views over the harbour.